Day 2 is now complete and it went very smoothly. I had about 64 oz of juice. It’s recommended to drink six to twelve glasses of 8oz lemon cleanse. I’m going to explain probably in the middle of the week how I break down this cleanse for the times I am at work. My energy in day 2 was stabled, however its always the early morning of that I–guess you can say–suffer the most. It’s because of the laxative. After I drink the smooth move at night, by 4 am my stomach is in pain thus waking me up. It feels like a thousand pounds of cramps. It’ daunting like no other and when I eliminate it’s like a pea size. I assume that will be the best time to drink the salt water flush since it acts like a rinse for the system. It was the same going into Day 3. I am going to try to maybe drink another bag of laxative tea to better eliminate. I have to say though so far nothing crazy or dramatic going on. I am some how rushing this cleanse to clear my skin, but I keep forgetting it’s only day 2. Well, that’s all for now! Ciao! 1/10 Teaspoon of cayenne pepper. The purpose of this is not just to loose weight. I’ve seen a lot of people use this detox as a means of just loosing weight, especially here in America because that’s what only eating healthy is for forgetting about the soulful benefits of it all! Skinny/slim/avg/underweight people can use this detox as well and not loose dramatic amounts of pounds but relatively maintain a healthy weight or even gain a little. Yes, it is possible. I personally am using this detox to restore my body. I want to rid the toxins I have accumulated through the fast foods and other chemicals I drenched my body in. I want to rid this acne issue and clear up my skin, I want to reset my digestive track which has been badly mistreated by me and my gluttony. Improve my flexibility, if possible, and just overall feel good, clear, and healthy. I am already in the middle of Day 2, but I am going to explain how day one went. The night before, I took my smooth move laxative herbal tea that hit me hard in the morning following the salt water flush. I didn’t have many bathroom runs only two which I was cool with. I had orange juice a few hours later by accident, it was a small amount, so I figured I’ll continue with the cleanse. I went to buy all my supplies realizing how expensive organic lemons can be. It was a slight turn off, but I said, “No! this is for a greater purpose.” I made my first concoction about 4 pm, It was very late in the day, I know. It was actually pretty good! I am ecstatic about tasting real maple syrup. It’s amazing! it’s so good! I even sometimes sneak in an extra tablespoon just to taste. I wouldn’t be completely honest if I said I haven’t thought about drinking it straight. I want a maple tree in my backyard. Anyways, day 1 is always easiest. I did find it quite interesting how around 11pm I got really hungry and I just had 32oz juice less then 15 mins prior. Although I felt full I had a strong craving or sensation to eat again. Then I notice that around 11pm is usually when I have dinner since I always come home late…Interesting, aye! New beginnings are possible. Usually, In the midst of your own chaotic life the last thing you want to hear is to start right now, or trick yourself into the mindset that a new day means a new beginning. Especially, when your day is moved by the stress from the night before, or the pressure of what lies ahead in the future. Sometimes, we need to mentally prepare ourselves for a new beginning rather then switch gear in a snap of a finger. Thankfully, there are the moon cycles to help seed, cultivate, and manifest our desires. Yay! Joining the flow of nature, working with the natural order of things makes life easier for us and grants us with greater return. Farmers knew this, for they harvest seeds during the new moon finding out crops tend to be more richer and more lively then. “Gardening by The Moon” it’s called. It’s an age old folklore. The same process applies to us when we want to manifest our truest intentions bringing up more of our wants into fruition; Write down your desire (plant), Feel your desire as if you have it now (water), and let universe bring it to you (watch it grow). Like the Chia commercials, ch-ch-chia!. 1. Find the next new moon. 2. Light candles, play music, put yourself in a good mood and setting. 3. Burn incense or sage to clear the rooms energy. 4.With a pen and paper right down your desires in present tense, “I now invite into my life experience…” “I now have..” “I am…” Do not limit yourself. Don’t feel ashamed for how big or how small of your wants. The size doesn’t matter to the universe only your alignment with your goals with proper thoughts and feelings matter. 5. Visualize your goals dreams and desire. Take a moment to meditate on these goals. 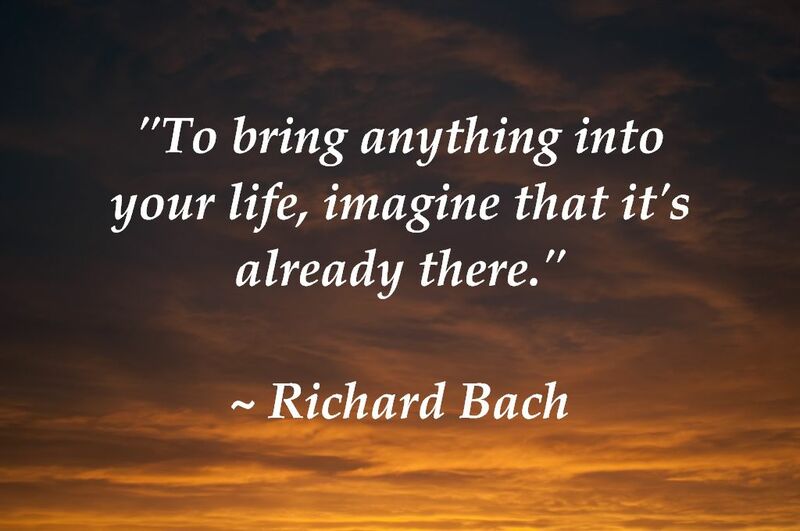 You should be smiling and feeling good with imagining your goals. Have as much fun as you have. Remember the happier the faster. 6. Make a vision board, to further deepen your visualizations. 7. Burn the list, hide the list, detach yourself from the list. Constant dwelling on when your goals going to come further pushes them away delaying the fruition. Trust that the universe will provide for you. 8. Thank the universe for manifesting your desires and feel the gratitude, then be! It’s really hard loving yourself wholeheartedly. As much as I want to, I wish it was so easier said then done. It’s not that easy to know wholesomely who I am when I am consistently changing. It’s rather difficult to identify yourself without the ego. Unless, there is no identity through the fall of the ego, which is the voice that keeps us attached to ideals, image, habits, people. 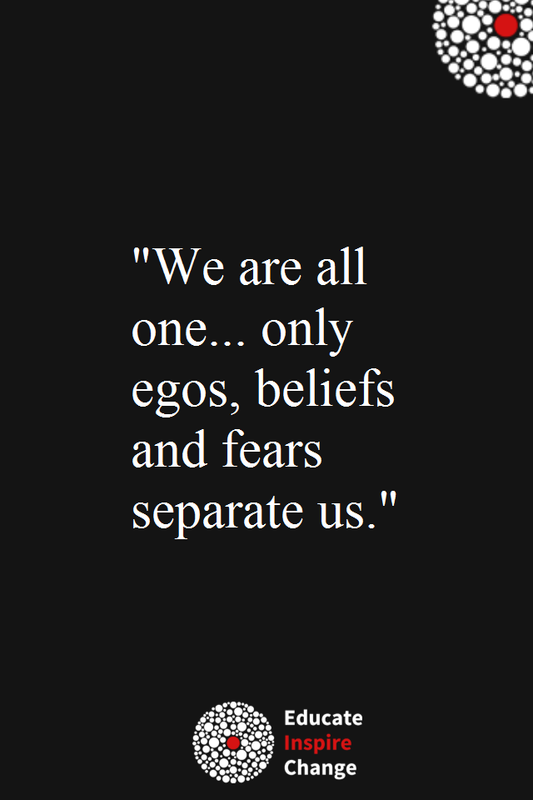 As I read all the time, the fall of the ego brings the feeling of oneness. What I question is the process in which it happens, what do you feel in this transition? The difficulty is trying to understand what is the ego in you to know what changes to make within. I have some sense, some minuscule understanding of it. However, I am not sure when exactly my ego comes into play. I know when it’s off usually in times of advice giving, I can sound like the most level headed, open minded, Ghandi-loving therapist ever. But with me, I am a lot less straightforward. I barely listen to my own advice. Maybe I need to relax. That’s why I am writing this now. Venting. At times I feel like I love me, then at times I feel like I don’t. Okay, saying I don’t sounds so much more downgrading then in actuality. When I say I don’t, I mean I feel as if I don’t love myself in its fullest potential. We all fall short right? and that’s okay? Where we are now, we are so obsessed with self identifying. Maybe from a mutual understanding that we all lack a true understanding of our self. You have to have some identity going on. One much define themselves through something. One must have an obsession with something, a favorite something. Becoming nothing more than walking brand, walking egos. And the minute you want to dis-identify you feel the forces that makes you identify with something or someone. I don’t know where I was going with this. I just feel conflicted. I want to be me to the my fullest potential. I feel that I am not, because there are more “important” factors that needs to be worried about, making good income, getting a degree, anything and everything outside of me. How often do you find yourself putting the blame unto others for mishaps in your life? How often has those blames been justifiable? Not many I suppose. Her explanation is quite simple, everything is your fault.